Frequently, in person and sometimes on social media, I joke about the 2004 vintage Malbec we keep in our house. The joke, of course, is that while Malbec is our favorite red wine, it’s also the name of our beloved but aging Alaskan malamute (pictured below), who was born in May of 2004. 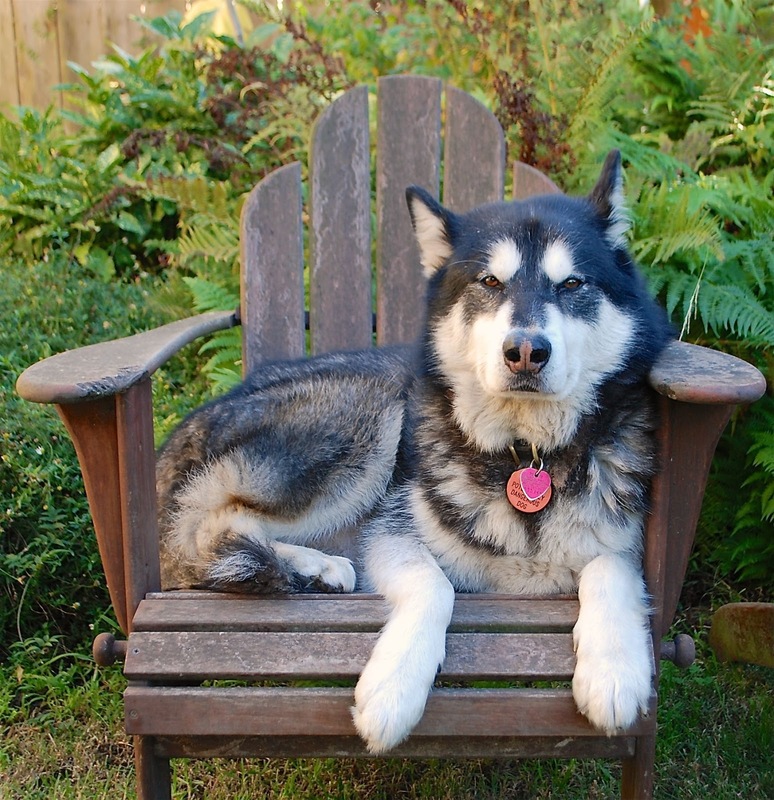 Given that a malamute’s average lifespan is 10 to 12 years, and that he’s slowed noticeably – he used to drag us around the block and now we have to drag him - we've started to wonder about what’s left for him. While we wouldn’t go to extremes to prolong his life – I wouldn’t even expect that for myself – I couldn’t help noticing, recently, a research project at the University of Washington (my undergraduate alma mater) to test an anti-aging drug with pet dogs. The drug in question, Rapamycin, has been successful in extending the lives of laboratory mice by 13 percent in females and nine percent in males. 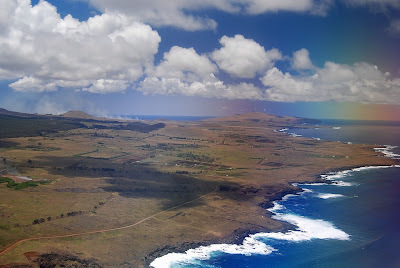 Canine longevity aside, what interested me here was the origin of the drug – Rapamycin, also known as Sirolimus, was developed from a bacterium discovered on remote Easter Island (pictured above), where I have traveled at least half a dozen times in the course of researching and writing my guidebooks to Chile. It takes its name from Rapa Nui, the island’s place name in the local indigenous language. 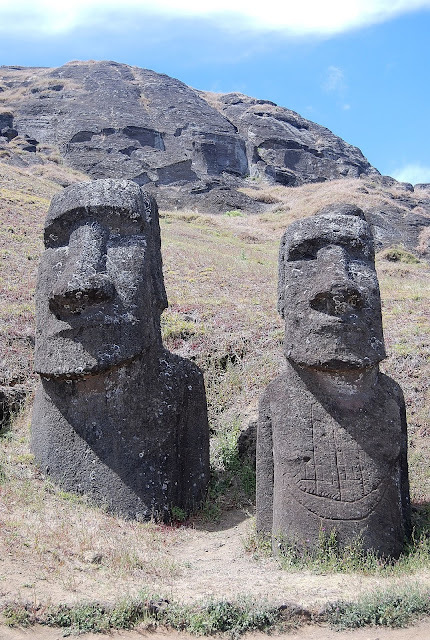 All this time, though I never knew it, a potential cure was at my feet – or at least at the base of the island’s iconic moai (two of which appear below, at the Rano Raraku quarry site). 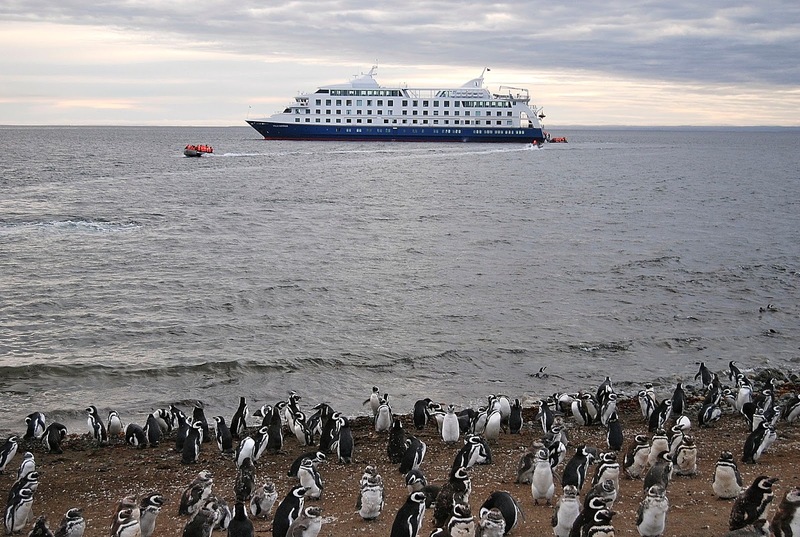 As winter turns to spring – in the Southern Hemisphere – penguins are on the move, but it’s not for their Patagonia vacation. 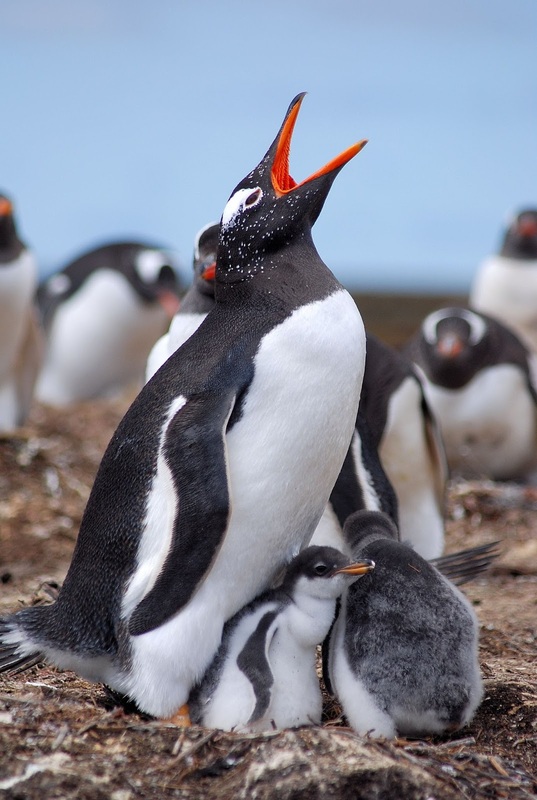 Rather, this is the season that most of them, after spending the winter at sea, migrate to their nesting sites in the South Atlantic and South Pacific, including Argentina, Chile and the Falkland Islands. With that in mind, I thought I’d suggest some of my favorite sites for flightless bird-watching, except that they’re not flightless – they fly through the water! 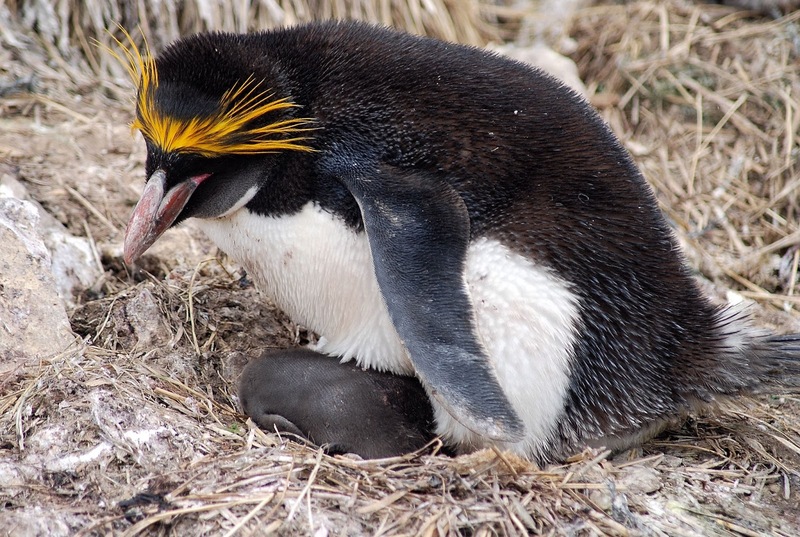 Penguin nesting sites occur on much of the coastline of both Argentina and Chile – there’s even one just a couple hours from the Chilean capital of Santiago – but access is best in Patagonia. Visitors to Chile’s southern “lakes district” can take a detour to Chiloé – similar to Vancouver Island - only 27 km from the city of Ancud, where the northerly Humboldt penguin and southerly Magellanic penguin overlap their ranges at the Monumento Natural Islotes de Puñihuil (pictured above). 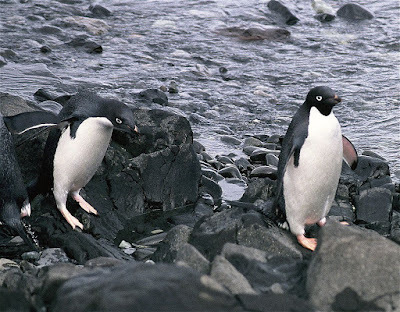 These similar species nest in burrows on offshore islets, but local fishermen shuttle penguin-spotters within camera distance. 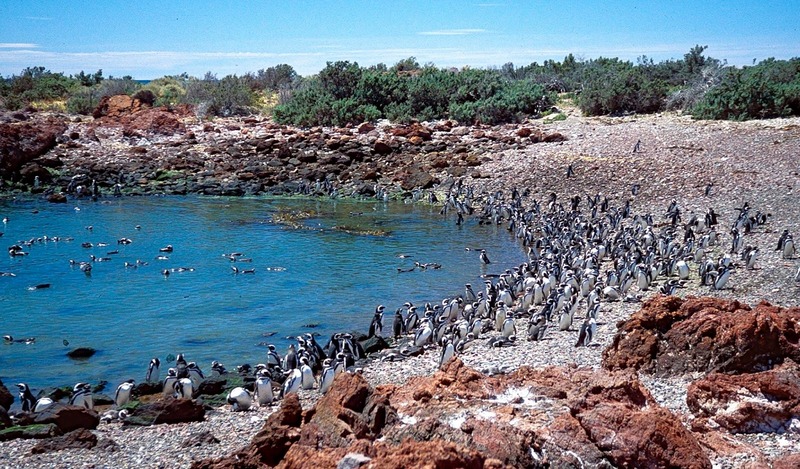 Puñihuil is easily the best accessible place to see the Humboldts but, elsewhere in Patagonia the Magellanics are present in abundance. The biggest colony is at Argentina’s Punta Tombo (pictured above), near the city of Trelew in Chubut province, but there are accessible sites near the Chilean city of Punta Arenas, at the mainland Otway Sound and the offshore Isla Magdalena (pictured below, where Patagonia cruises and local excursions both stop). At all of these, it’s possible to approach the penguins closely – often they’ll approach you - though there are some restrictions. King penguins, which are not migratory, stand out for their size and bright colors, but they’re more common on remote offshore islands than in easily accessible Patagonian locations. 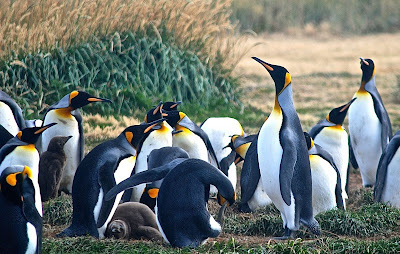 Occasionally a wanderer shows up at Punta Tombo or another site where other species breed, but the most accessible choice is the private Parque Pingüino Rey reserve (pictured above) on the Chilean side of Tierra del Fuego. 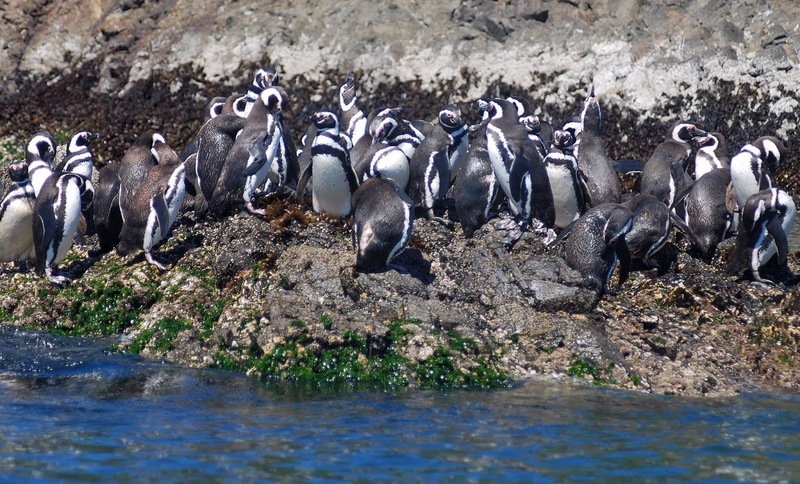 This is a full-day excursion by ferry and road from the city of Punta Arenas, but it’s well worth the time. 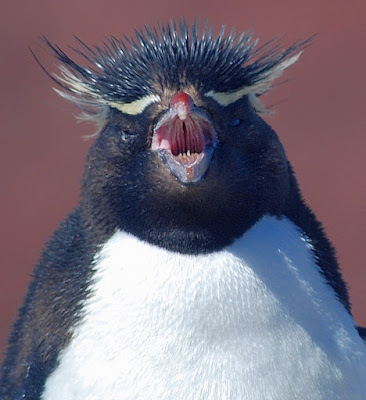 Exactly what their name suggests, rockhopper penguins nest on stony offshore islands on which they land by force of waves and then, painstakingly, they hop up to drier nesting spots. 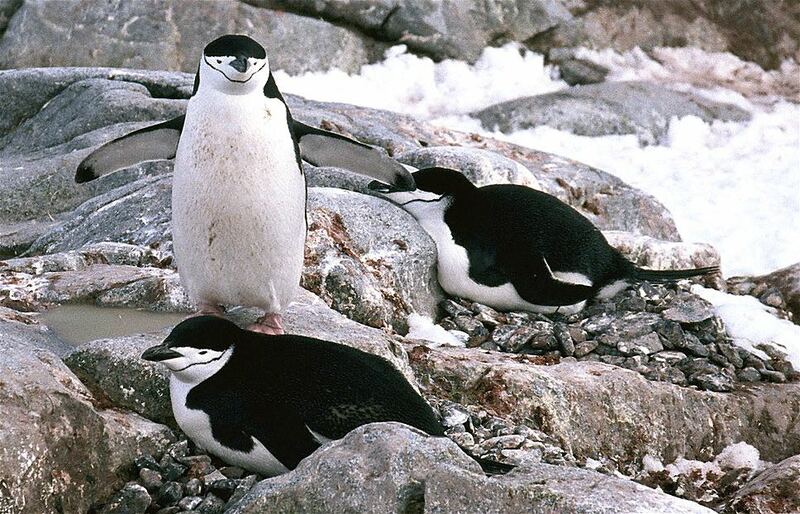 These are “crested penguins,” along with their close relatives the Macaroni, which occasionally (but rarely) appears among them. One of the easiest places to see rockies is the Isla de los Pingüinos (pictured above), reached from Argentina’s picturesque Puerto Deseado, where there are frequent excursions in summer on rigid inflatables – sea conditions permitting. Despite an excellent paved highway, Deseado is out of the way but, if you have the time, there’s much more to see – including albatrosses, dolphins and sea lions. Gentoos (pictured above) like kings, are not migratory – they remain in the same place all year. 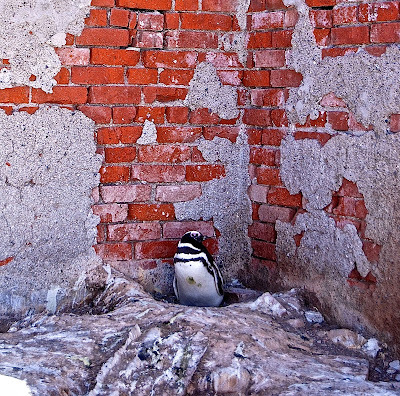 Unfortunately for penguin-seekers, those colonies are mostly insular, away from the continent, though there are occasional appearances elsewhere. The likeliest place to see them is on the Argentine side of Tierra del Fuego, at the historic Estancia Harberton ranch, where a small colony has established itself on a nearby islet. More distant and more expensive to reach, the Falkland Islands – still less than two hours from Punta Arenas by air – have almost all the above species and sometimes more. It can also be expensive and time-consuming to get around the archipelago but in just one morning, on a 4WD jaunt just outside the tiny but still sprawling capital of Stanley, I once saw Magellanics, Gentoos, and rockhoppers, plus a single Macaroni (pictured above) and one lonely king. 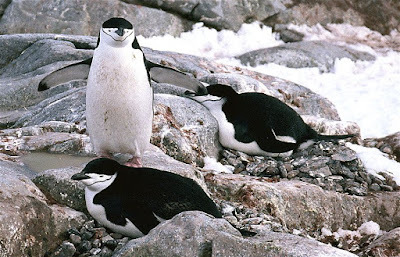 In a small king penguin colony on an outer island, I also saw a vagrant chinstrap penguin - usually seen only in Antarctica. And now for something completely different: even more distant and expensive, Antarctica has many of these species and more. 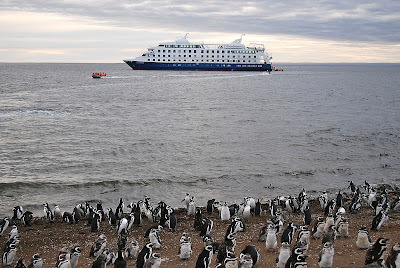 The usual way to reach the frozen continent is with an expensive cruise but, in summer, there are flights from Punta Arenas to Isla Rey Jorge (King George Island), with the possibility of an overnight stay for an introduction to this environmentally strategic destination. I photographed the chinstraps above and the Adelies below there.